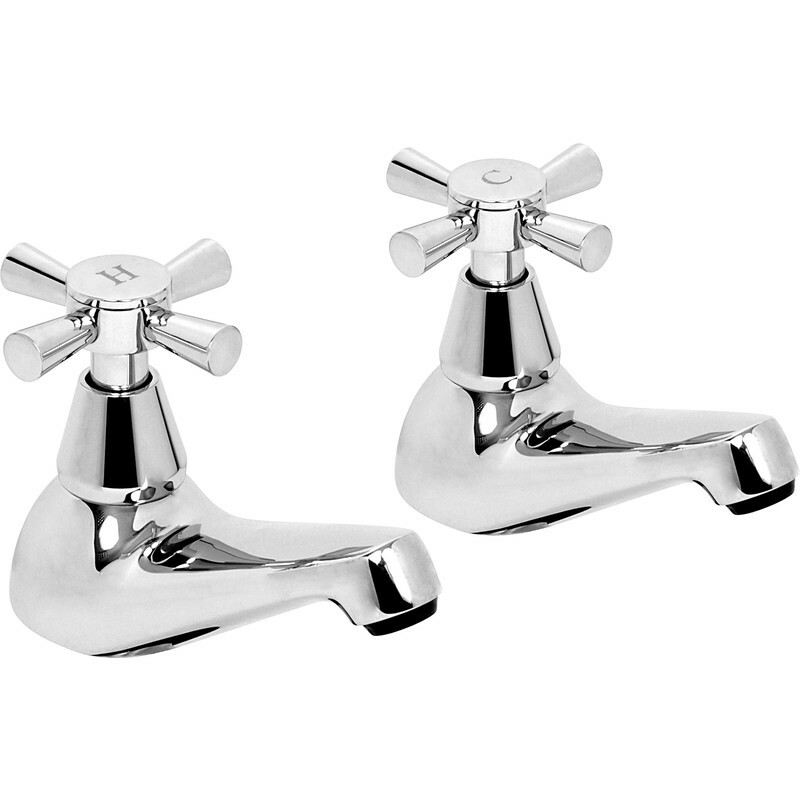 Deva Milan Taps Bath (2 Pack) is rated 5.0 out of 5 by 4. Rated 5 out of 5 by Thegibbon from Stylish taps They have a solid feel and are good value. Rated 5 out of 5 by Jay T 23 from What a difference They work well, look good and are easy to fit. The transformation is amazing, it's as if we've had the whole of our bathroom plumbing renewed. Slow, leaky taps are a thing of the past, we can now have a bath on day we start running it. Rated 5 out of 5 by Jimmil from Nice looking Looks nice, blends in with rest of the fitted bathroom and easy to fit.